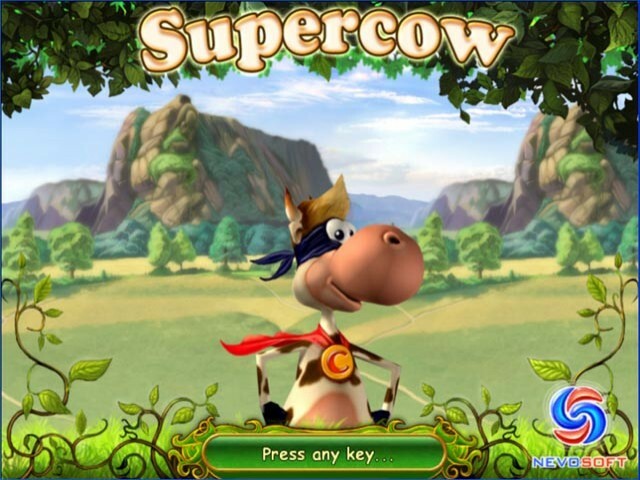 Game Supercow. 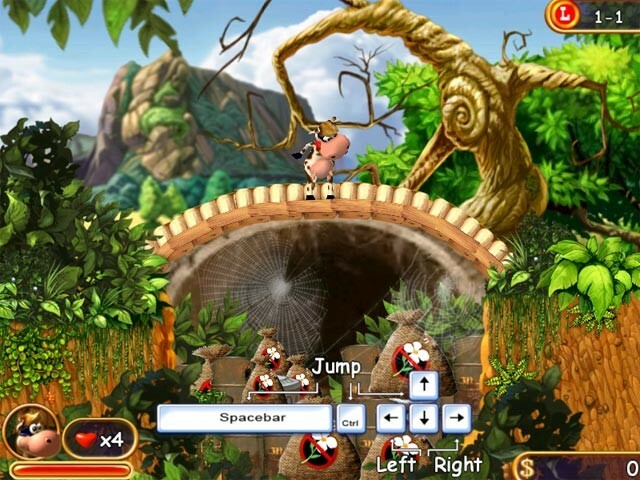 Download game Supercow for free at Nevosoft.Com. Description, walkthough of Supercow, buy game. Professor Duriarti, an infamous criminal, recently escaped from prison and seized the farm in Sunny Valley. Life in Sunny Valley went to hell. Professor Duriarti captured all of the animals and cloned them! The cloned animals are helping the evil professor carry out his diabolical plan of completely destroying the Earth. Supercow learned about the situation through her network of informants and dashed off to save the animals. Because after all, who knows how to save the farm better than Supercow? 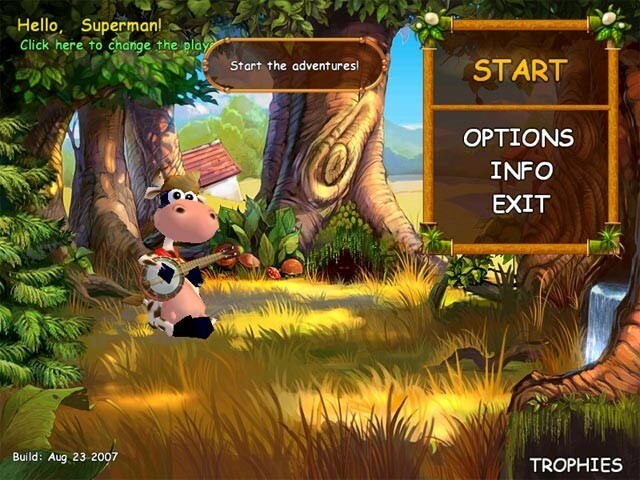 Supercow is an arcade game the entire family will enjoy.